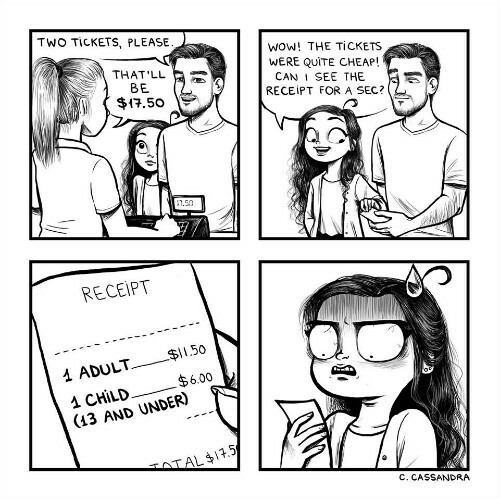 7 Struggles EVERY Girl Faces... Told Through The Cutest Comics! Party tonight and you aren’t waxed? Hectic day at work and you’re wearing a wired bra? Want to reduce weight but there’s food everywhere? If you can relate to these small little things then surely you know what we are talking about. 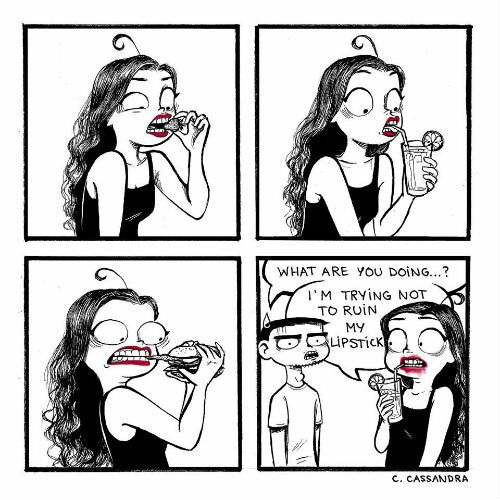 Being a girl isn’t easy! 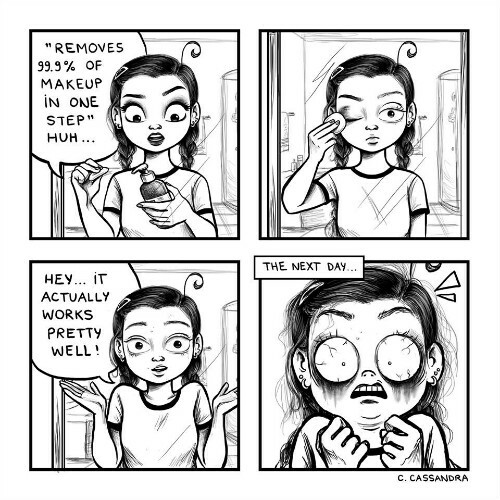 An illustrator, C.Cassandra has described the daily struggles of a girl so aptly in her illustrations that we HAD to share them with you. 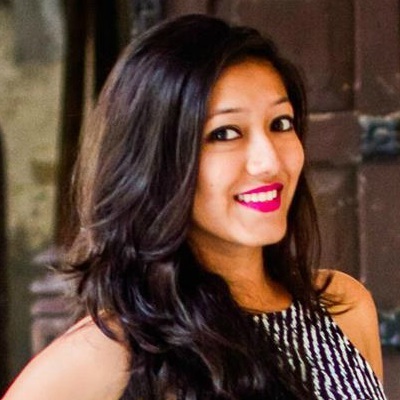 We are sure you’ll relate to each one of them, so here, have a look. 2. Because food is bae, food is life. 3. 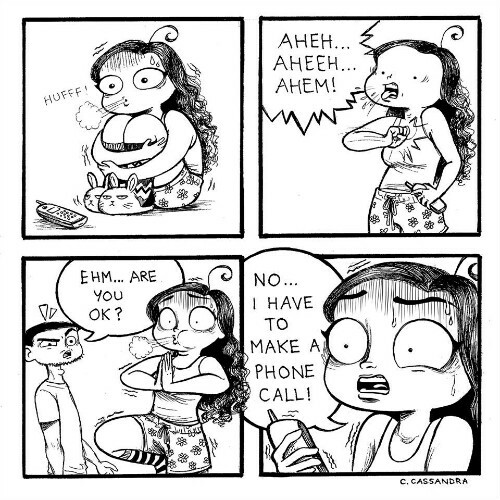 When the terror of making a phone call haunts us! 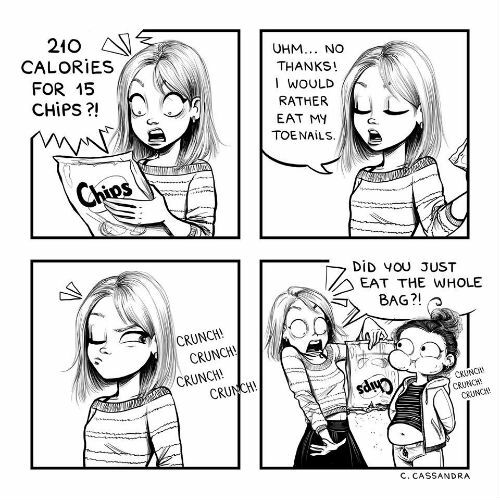 Image: C. Cassandra on Facebook Also read: How EVERY Girl Feels About Food… In 9 Adorable Illustrations! 4. 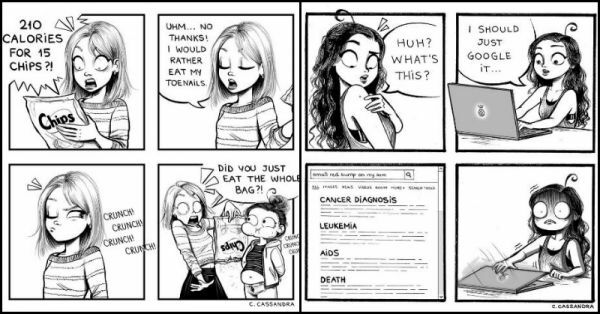 It’s tough to be a girl, so tough. 6. Short people problems! Arrrgghh! 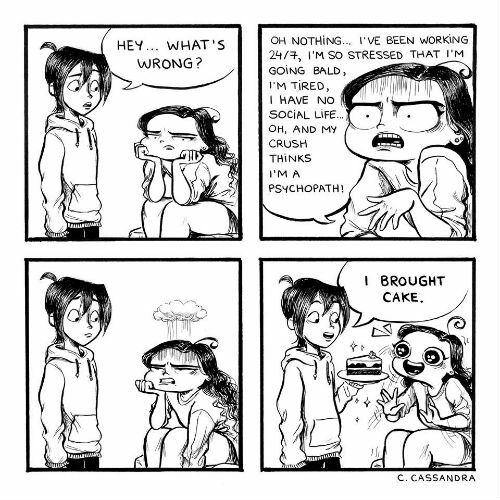 Image: C. Cassandra on Facebook Also read: 6 Super Cute Illustrations That Are… Well, EVERY Girl’s Life! 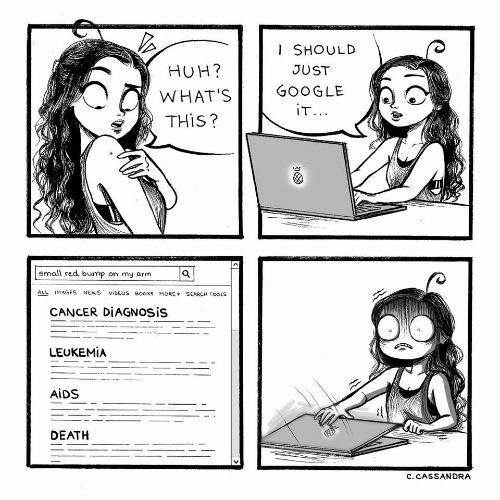 Image: C. Cassandra on Facebook These illustrations are just SO true.